A NEW TAKE FROM THE CHORDS! CHRIS POPE of late-70s mod revivalists THE CHORDS unveils the debut album by a new configuration, THE CHORDS UK, next month. 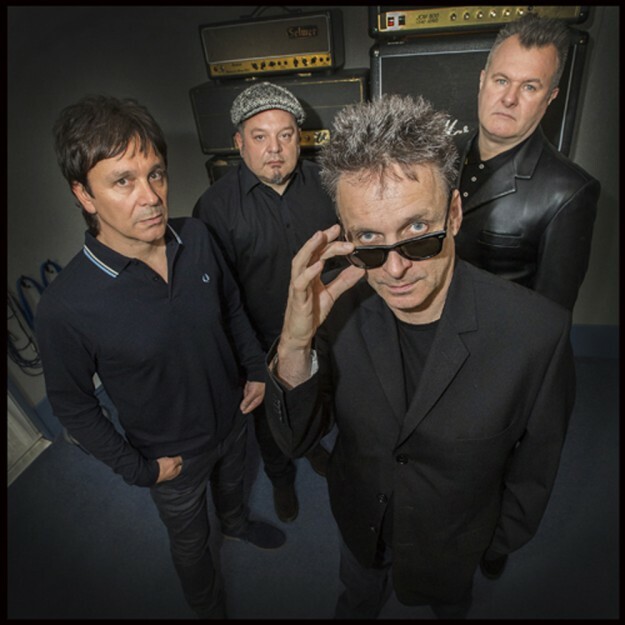 With original frontman Billy Hassett now living in Tokyo and performing the band’s repertoire with THE J-CHORDS, guitarist and songwriter Pope put together a new UK-based line-up in 2012. Featuring bassist Mic Stoner, drummer Kenny Cooper and guitarist Sandy Michie, the band issued their debut EP Get Famous last Autumn. Take On Life is set for release on 2 September. It’s available to pre-order now from Amazon and iTunes. The band play a special album launch at the 100 Club, London on the same date. Tickets priced £12.50 are available here. ‹ THE WONDER OF WALTHAMSTOW!